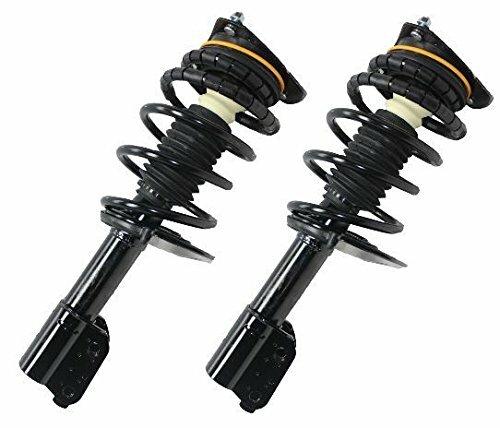 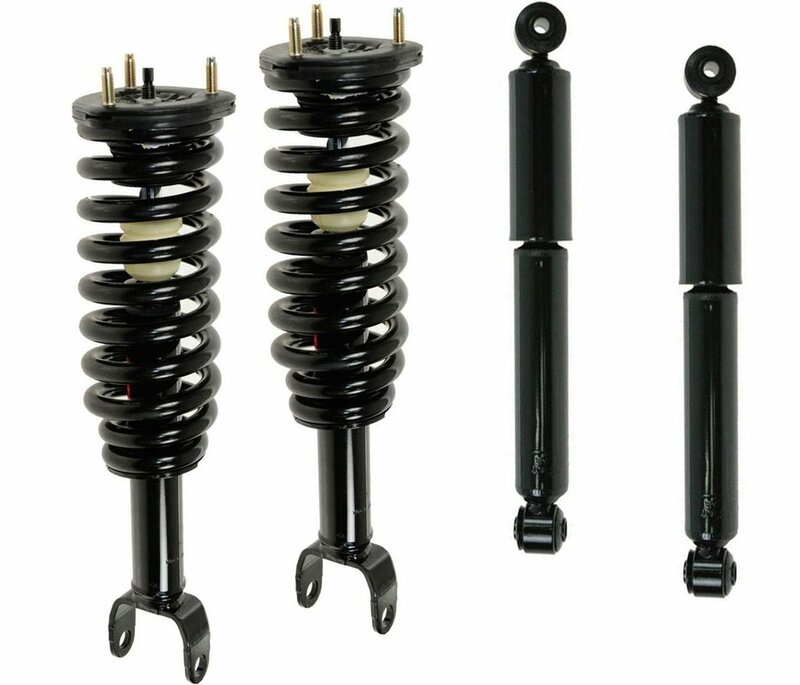 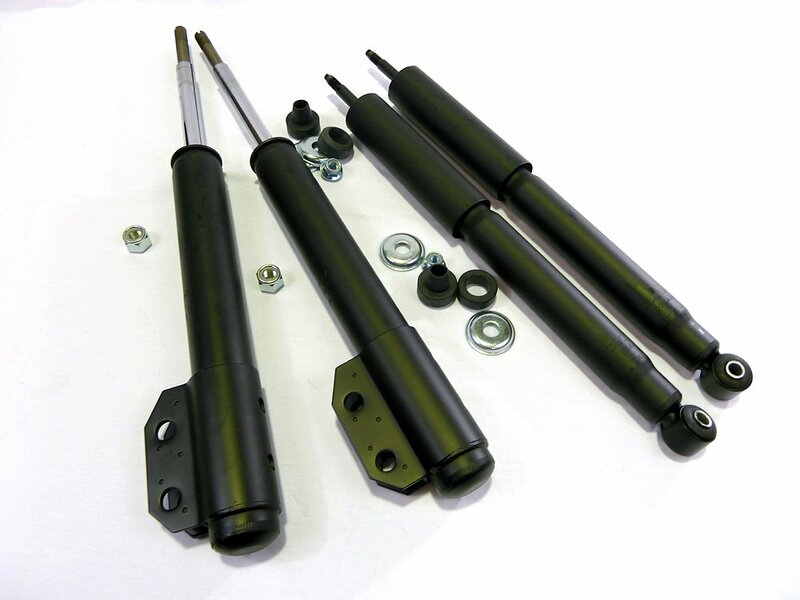 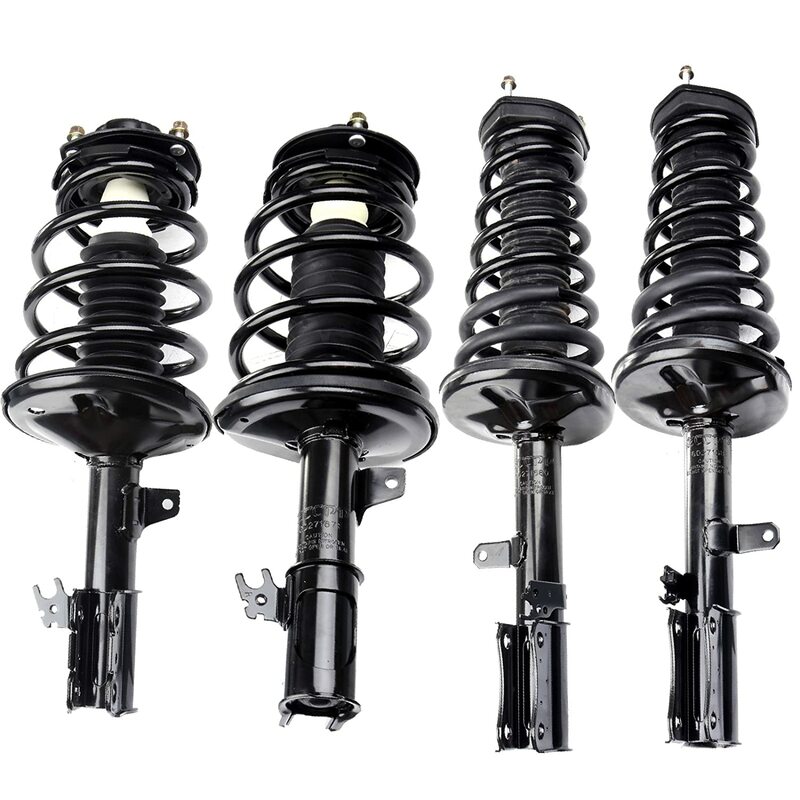 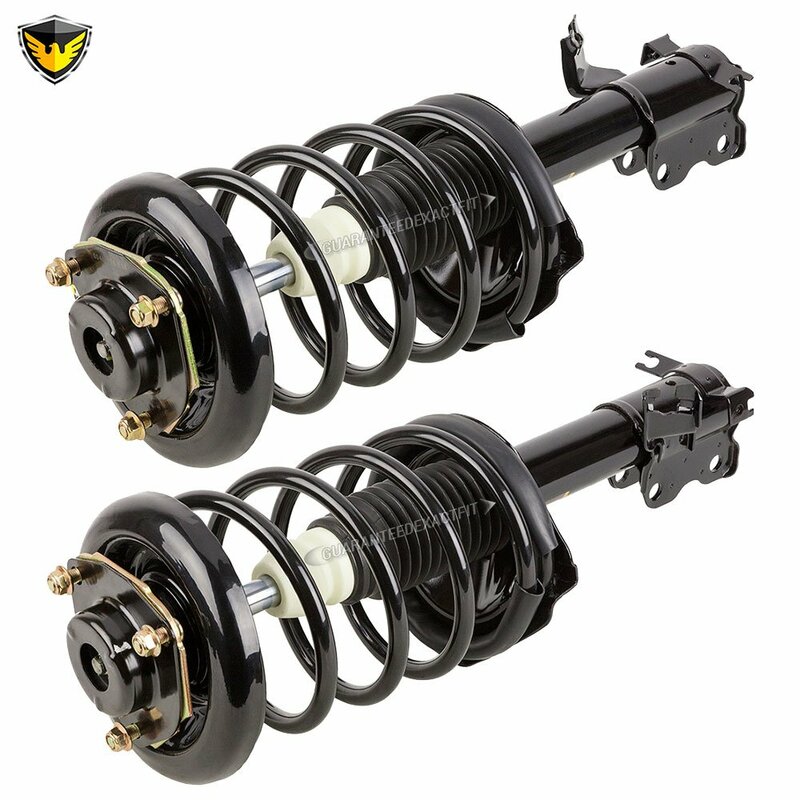 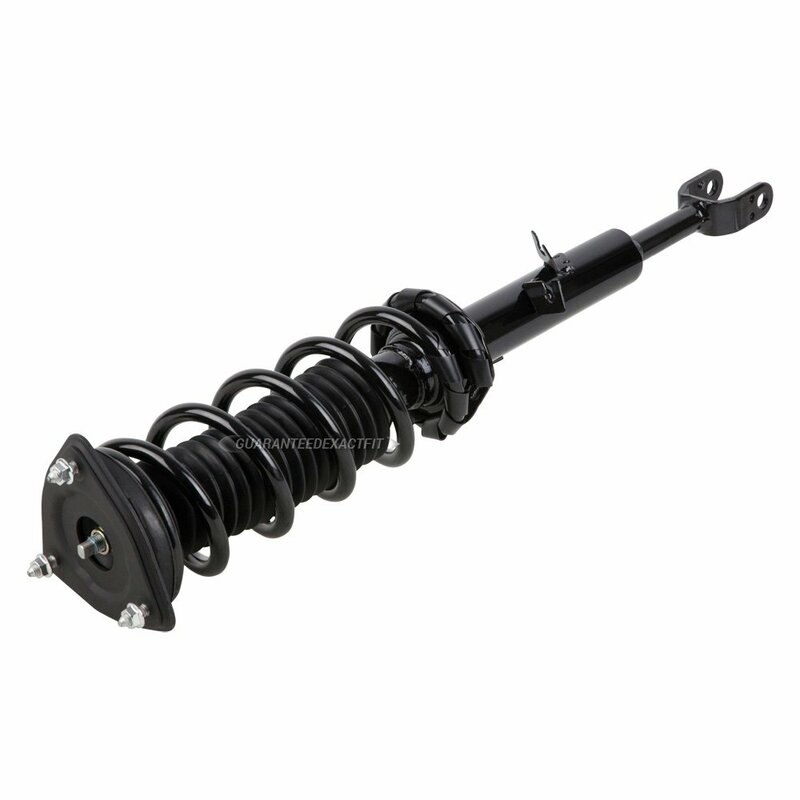 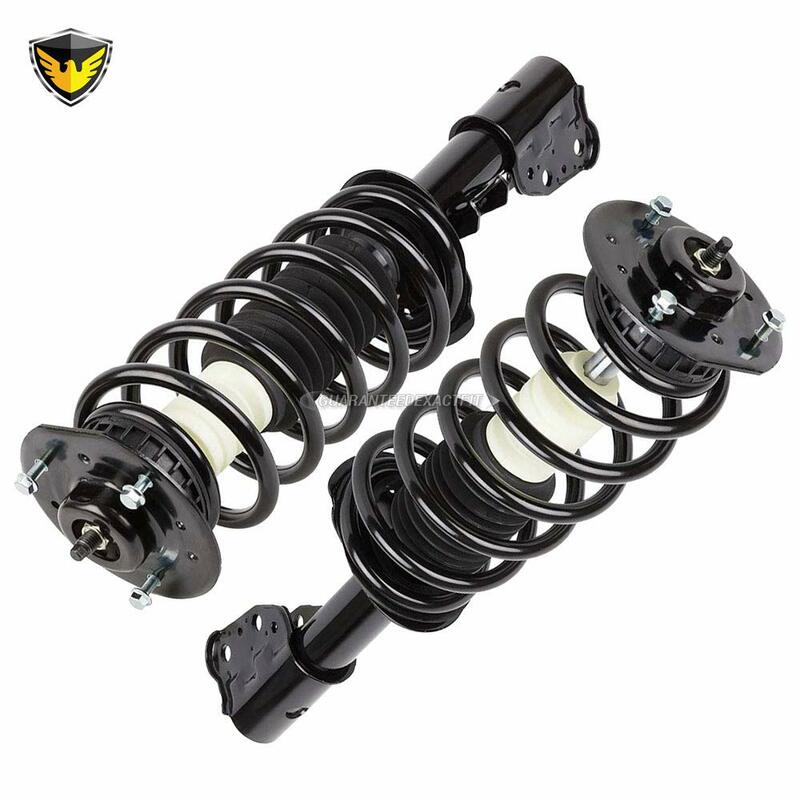 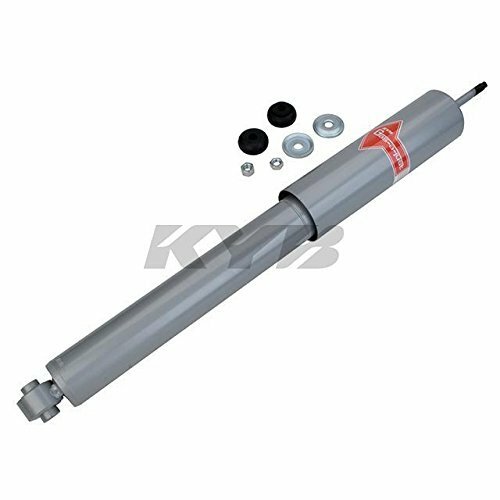 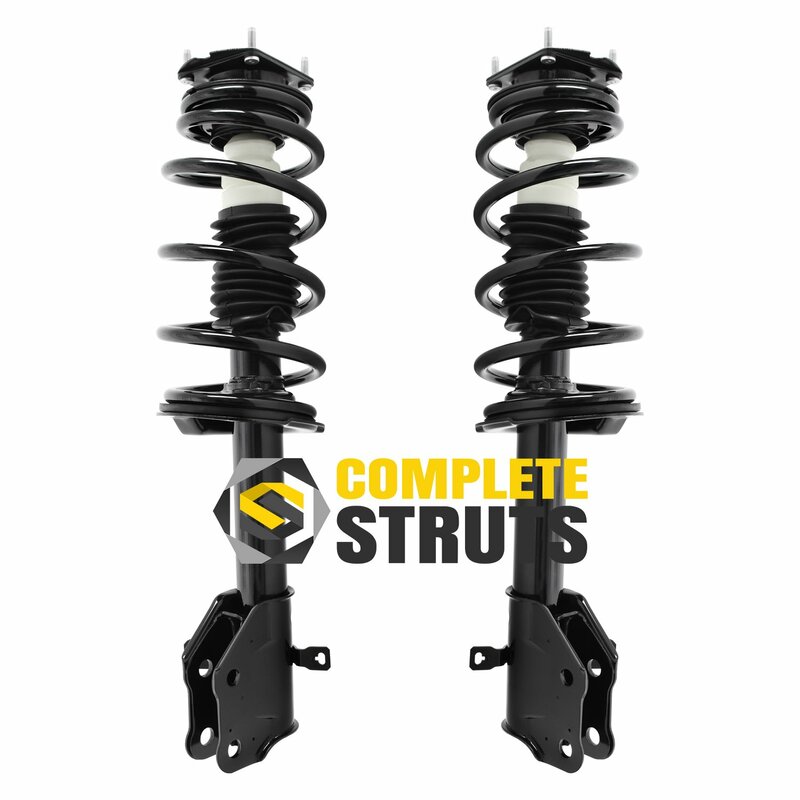 The 1192-1198 Suspension Strut and Shock Absorber Assembly Kit is engineered for extreme durability and superior performance. 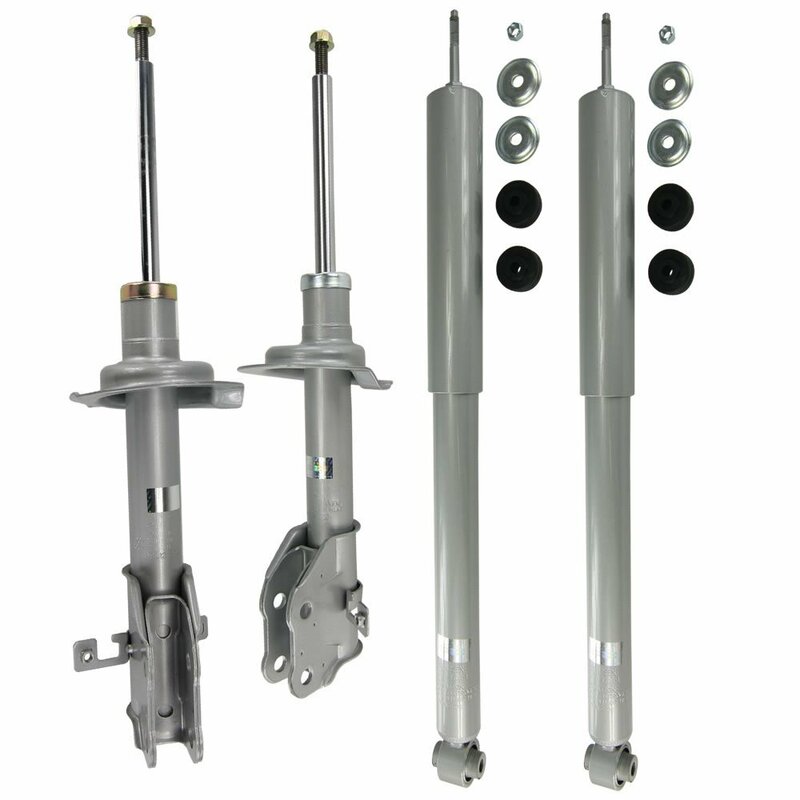 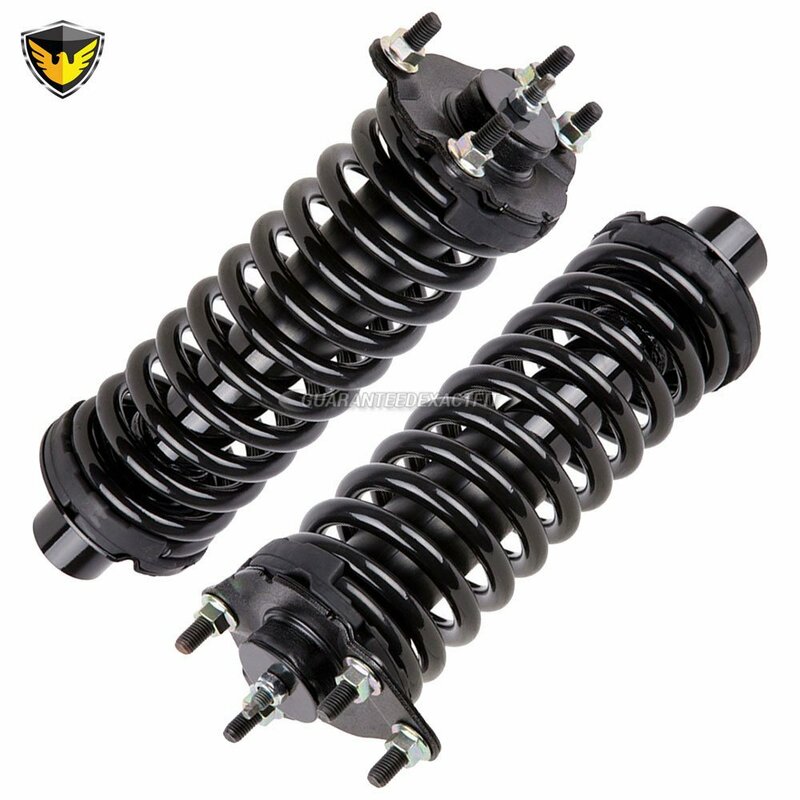 This Suspension Strut and Shock Absorber Assembly Kit is an exact fit replacement - no modifications are required for painless installation. 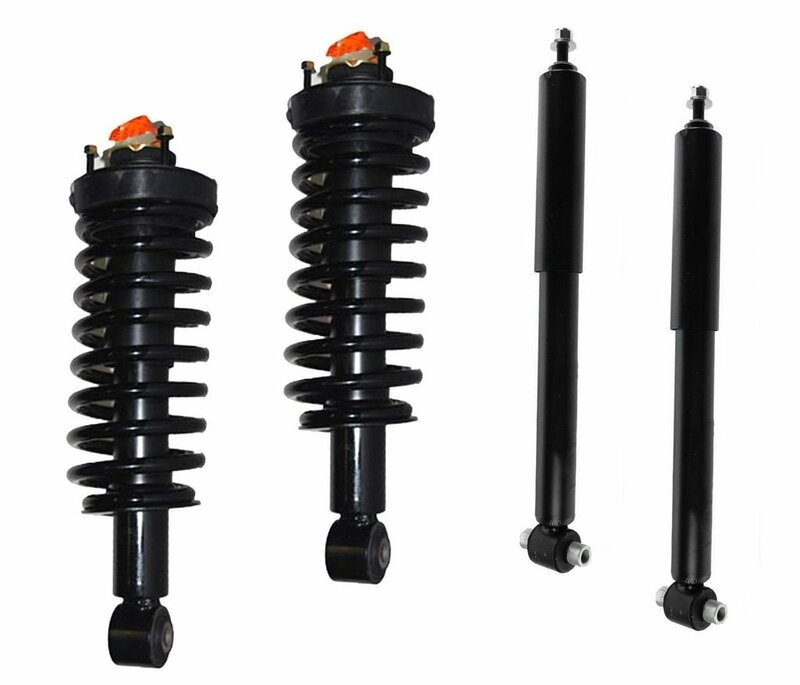 All parts are manufactured and tested in a state-of-the-art, ISO certified factory. 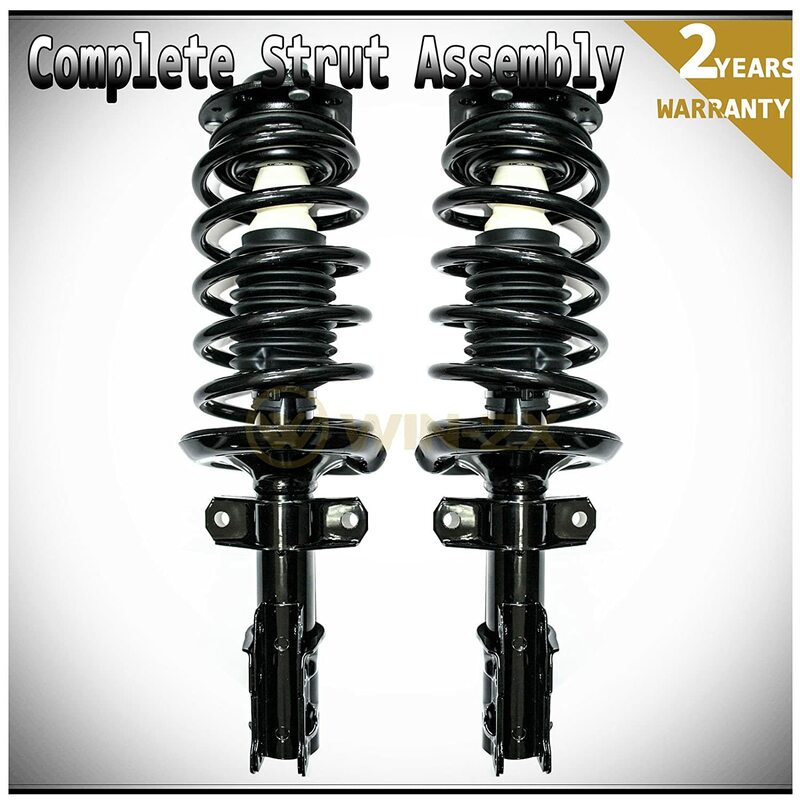 Backed by the best warranty in the industry, you can be sure you are getting a top quality product.